We make it simple: Settlement times & locations that are convenient to you. We keep you up-to-date on how your transaction is progressing to make sure you close on time with no surprises. We offer great service at a great rate including title policy discounts (such as a reissue rate) that you qualify for without having to ask. 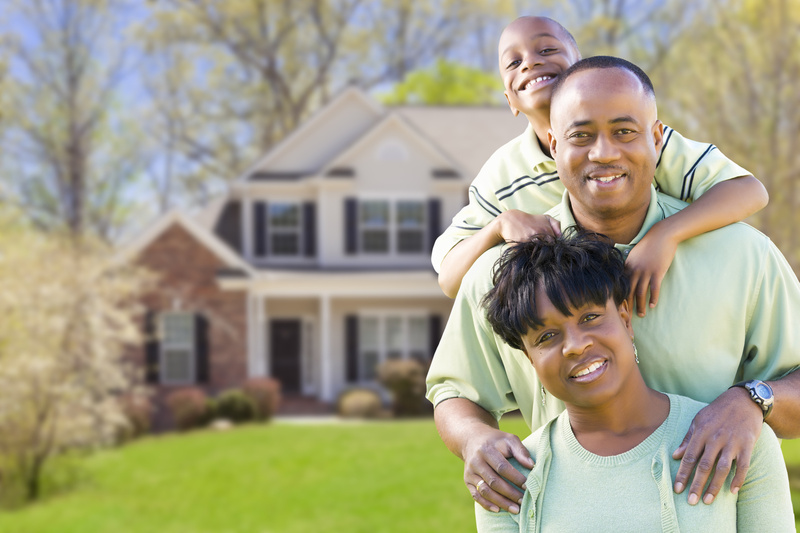 Property Title & Escrow, LLC is a title company based in Baltimore, Maryland. We have been in the title and real estate settlement business since 1997. We currently close refinance real estate transactions in 10 states: Delaware, District of Columbia, Indiana, Maryland, Michigan, New Jersey, North Carolina, Pennsylvania, Virginia, and West Virginia. Closing purchases in Maryland, District of Columbia, Virgina, and Pennsylvania. We have years of experience in dealing with bankruptcy, short sales, and foreclosures. 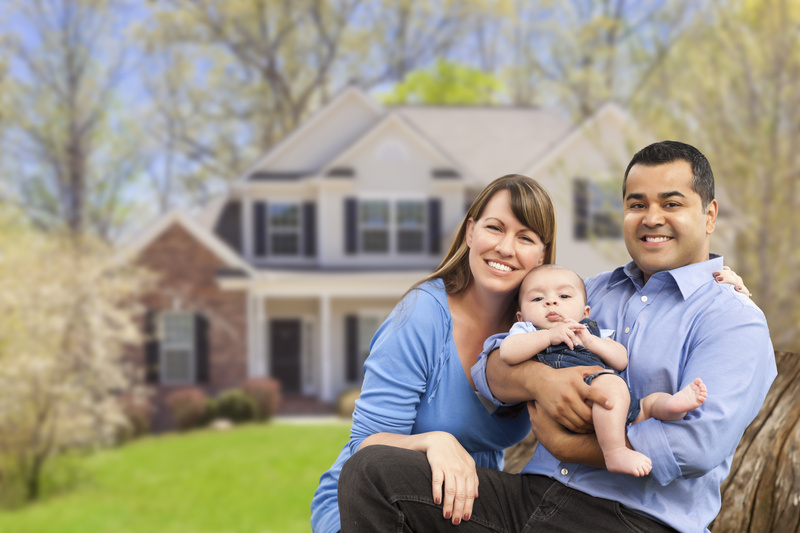 Property Title & Escrow LLC provides all of your title needs for every state we service. We are more than happy to order your payoffs, schedule and conduct your closings, clear any outstanding title issues, update hazard information, disburse and record your transaction, and much more. We cover every county within each state we service and offer in home closings in all areas.